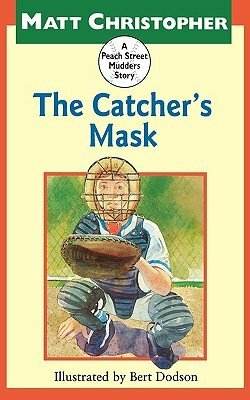 Mudders' catcher Rudy Calhoun is having a bad season behind the plate until, at a yard sale, he buys a used catcher's mask that greatly improves his playing. If you have any questions about this product by Brand: Little, Brown Books for Young Readers, contact us by completing and submitting the form below. If you are looking for a specif part number, please include it with your message.